Sea.Fari Adventures run Sealife and Wildlife boat trips from Mallaig. Loch Shiel Eagle Watch Cruises offer unique guided Eagle-Watch cruises aboard the historic MV Sileas on the beautiful, sheltered waters of Loch Shiel. 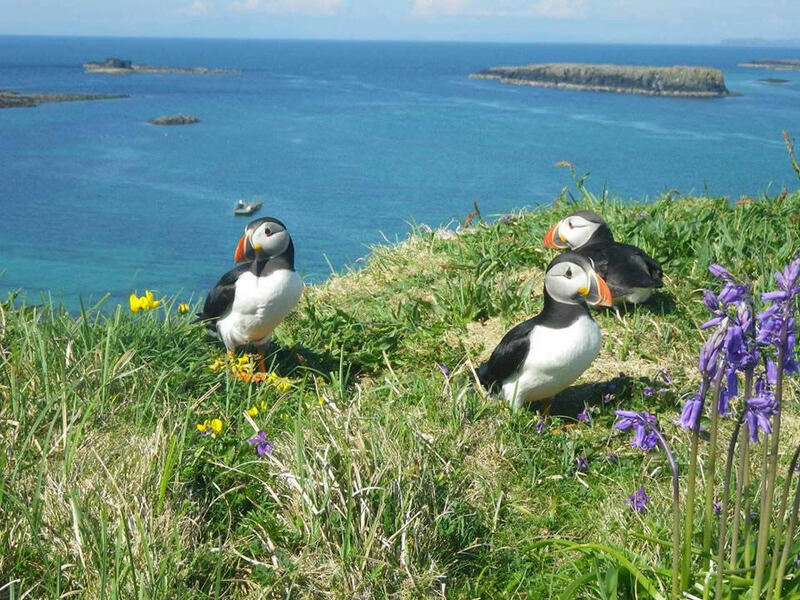 For a boat trip with a difference check out Minch Adventures. Bikes are available to hire at the Arisaig Hotel if you would like to explore the local area. 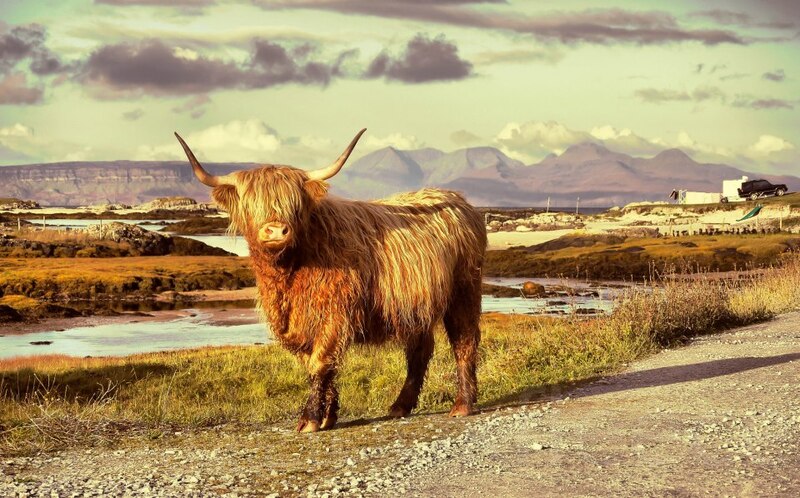 Book in advance with John at West Coast Cycle Hire (+44) 07769901823 and pick up your bikes when you arrive at the Arisaig Hotel or enquire at the hotel reception. Bike hire is also available at Nevis Range, just outside Fort William. Nevis Range downhill is one of the longest and most physically demanding rides on the World Cup circuit. If you want a golf course with a view, then Traigh Golf has a 9 hole course right by the edge of the sea over looking the Isles of Eigg and Rum. Loch Morar offers a great variety of fishing whether fishing from the bank, fly fishing from a drifting boat using traditional loch style or trolling the deeper water for the large ferox trout and salmon. Fishing season dates on Loch Morar: 15th March to 6th October, permit required. Boats are available for hire. 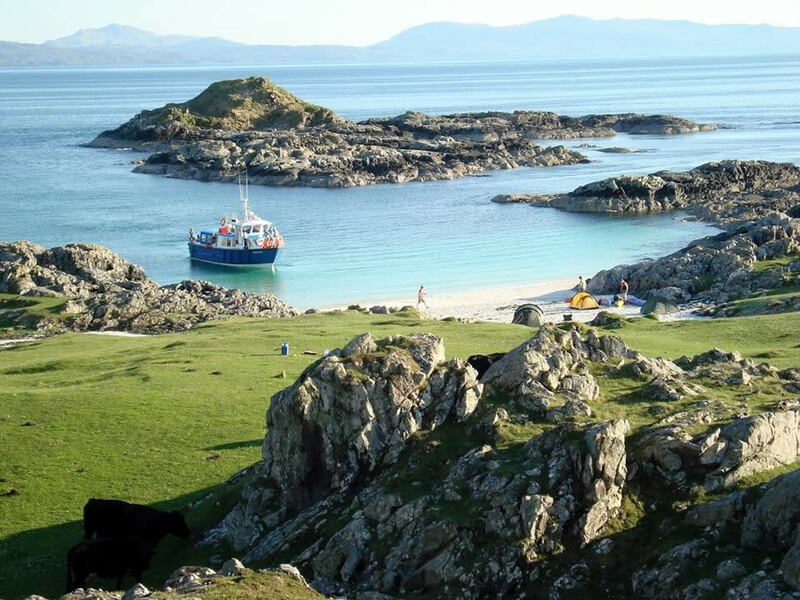 For sea angling book a day out with Minch Adventures. Sheltered inshore diving in scenic Loch Nevis or offshore, contact Minch Adventures. Try open water swimming in the clear waters around Arisaig. If you find the water too cold then Mallaig has an indoor swimming pool. 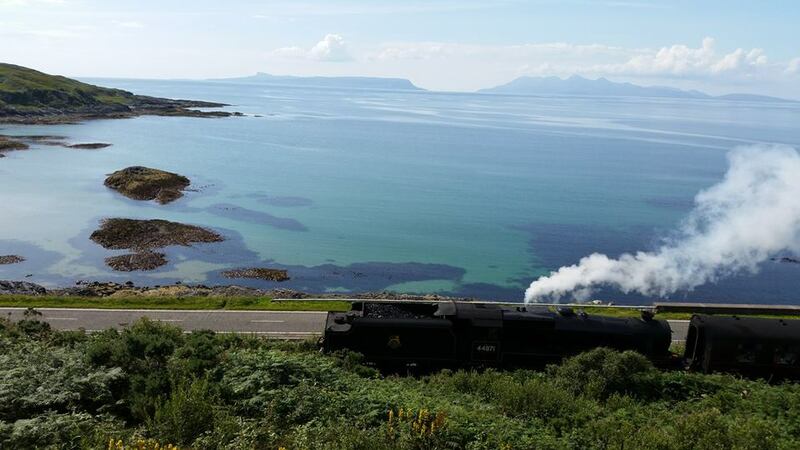 The Jacobite steam train runs between Fort William and Mallaig during the summer months. Described as one of the great railway journeys of the world this 84 mile round trip takes you past a list of impressive extremes. Starting near the highest mountain in Britain, Ben Nevis, it visits Britain's most westerly mainland railway station, Arisaig; passes close by the deepest freshwater loch in Britain, Loch Morar and the shortest river in Britain, River Morar, finally arriving next to the deepest seawater loch in Europe, Loch Nevis! Advance booking essential.